Non-greasy texture smooth serum, ideal for applying before a cream or make-up. 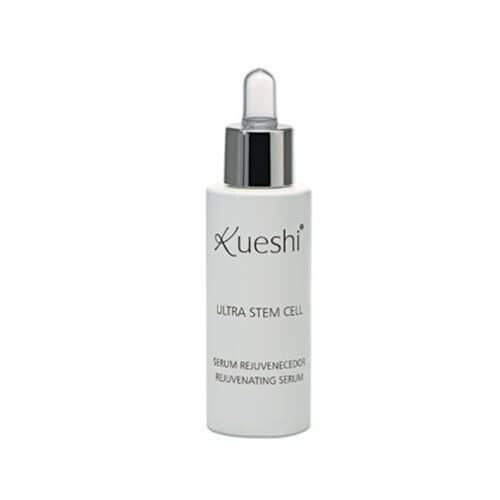 This serum has the highest concentration of active ingredients in the entire line of Ultra Stem Cell. Extract orange stem cells helps keep the internal structure of intact skin, which is essential to ensure a youthful appearance. 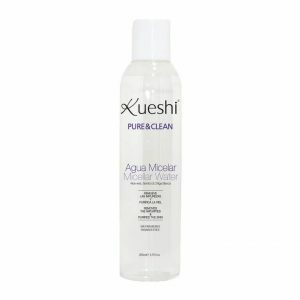 Also improves the skin microrelief and help increase natural collagen synthesis in the cells, while high concentrations of hyaluronic acid restore moisture to dry skin. – Extract stem cells orange helps keep the internal structure of intact skin, which is essential to ensure a youthful appearance. 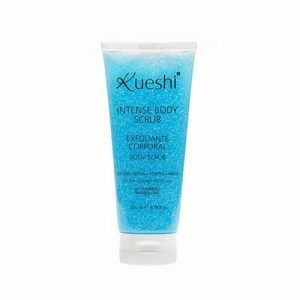 Also improves the skin microrelief and help increase natural collagen synthesis in cells. 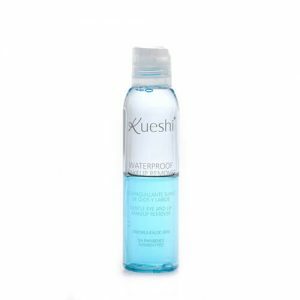 – High concentrations of hyaluronic acid restore moisture to dry skin. Ingredients: Aqua, Octyl Propylene Glycol, Sodium Polyacryloyldimethyl Taurate, Hydrogenated Polydecene, Trideceth-10, Glycerin, Hialuronic Acid, Citrus Aurantium Dulces (Orange) Callus Culture Extract, Xanthan Gum, Potassium Sorbate, Benzyl Alcohol, Dehydroacetic Acid, Sodium Benzoate.